Woolen Texture Fabric Background. Knitted Wool Pattern Texture. Description: Woolen texture fabric background. 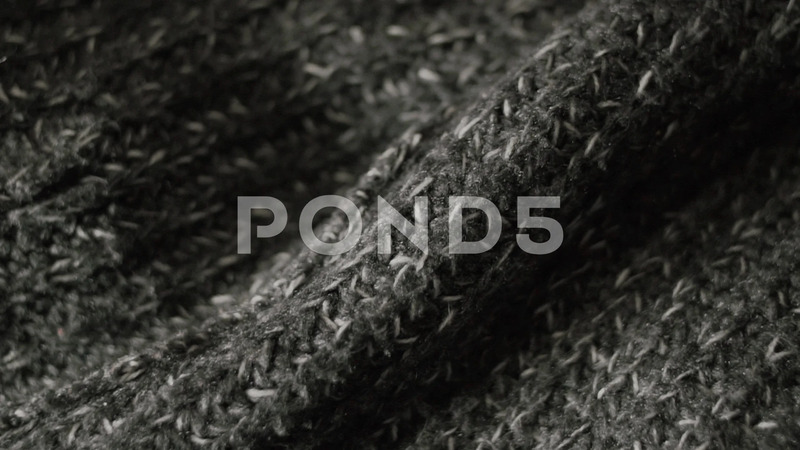 Grey Knitted wool pattern texture. Shallow DOF.